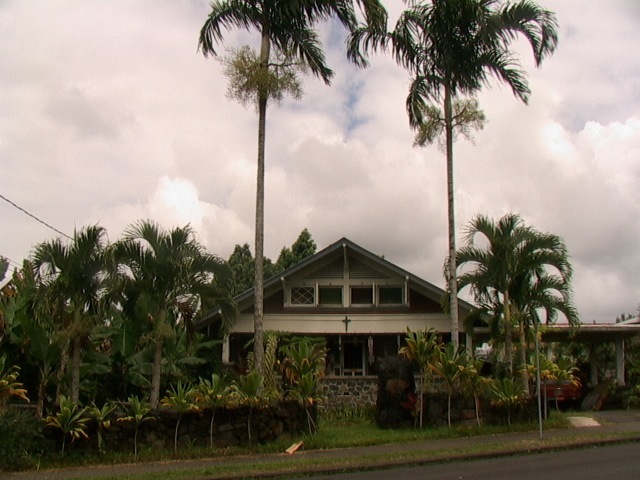 Hilo Oasis at Riverbend House is a health spa for your whole being... body, mind and soul. Call or write to reserve a healing oasis for yourself, whether in person or remote. To find out more ways to get help or get involved, like personal growth trainings and apprenticeship opportunities, be sure to sign up for our newsletter at the very bottom of this page. 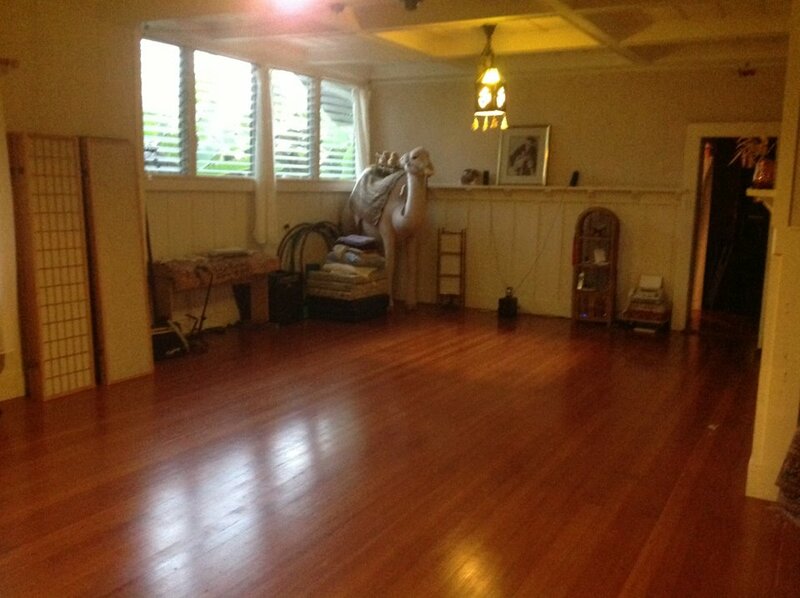 Classes may include topics like Nutrition, Natural Medicine, Energy Medicine, Botanical Medicine, Electroacupuncture, Phototherapy, Kirlian Photography, Biofeedback, The 5 Phases of Health, Healing with Frequencies, Pilates, Yoga, Movement, Vision, Consciousness, Thinking, Honest Communication, Bio-Communication, Relationship, Community, Emotions, The Heart of Healing, Will, Virtues, Prayer, Meditation, Contemplation, and Spirituality. Contact us if you have a group with a particular interest. Come enjoy the soul soothing benefits of a Healing Oasis Spa Day. Your body needs it, and your spirit has earned it. And if you want to stay overnight before and after your intensive healing day, the easiest way is to request a reservation for your own room at the Healing Oasis at Riverbend House directly by email. Or you can choose from these online vendors. For more information and updates on programs and offerings at Riverbend House and The Shire, be sure to join our free Foresight newsletter. Rev. Dr. Glen Swartwout's healing ministry is intended as a resource for the local and global healing communities. Whether you are called to set up a remote consultation for accelerated self-healing, or a live group session on-line, or perhaps called to visit in person for a more intensive facilitated healing and spiritual development program, the Healing Oasis at Riverbend House, and Dr. Glen's ministry are here to serve. Let us know your needs and wishes so we can serve you better. Let's collaborate to make the world a better place for all of us. A central part of our mission is to build God's economy of loving, caring, giving service. Help us pay it forward by opening to receive our gifts, according to your needs. We also intend to live in a field of infinite gratitude for all the angelic gifts that make this life and ministry possible. We thank our Divine Source for the fullness and context of all these gifts, even the perfect challenges that are always to be found on the obverse of every coin of substantial virtue we may develop, growing as they do like immortal pearls of transcendent value. Awareness and acceptance through education and understanding of the contexts of life's tribulations are half of the benefit of our work. For example, nothing helps relieve the stress, anxiety and discomfort of a healing crisis, particularly when involving the kidneys, than to have confirmation through guided evaluation of symptoms and independent empathic reading of energies to affirm the beneficial and self-regulated healing nature of the process. That is the essential nature and transcendent value of wise spiritual guidance. The other half of our ministerial service is rooted in coaching you to more gracefully discover and pioneer more efficient, effective and productive routes through the maze of your personal potentials. Finding and integrating aspects of our future selves is the prize of both halves of this core healing and soul growth work.